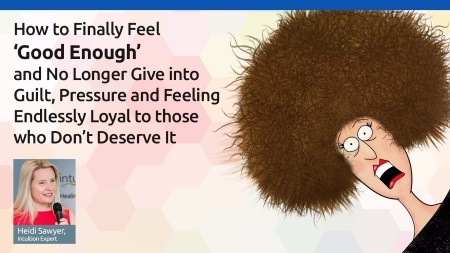 As an Intuitive-Sensitive Person you’re probably thinking looking into healing never good enough is too tough to look at. Plus of course, you haven’t time for anything complicated. You’re so busy, you can’t fill your head with more stuff and certainly not anything uncomfortable. Your natural, perceptive, sensitive, intuitive, empathic skills make you concerned with making sure everyone else is happy. So what use is it to highlight what upsets me? What if I look at solving matters but people are still difficult in my life? “If I can’t ‘do’ saying “No”, I’ll feel I’ve failed”. 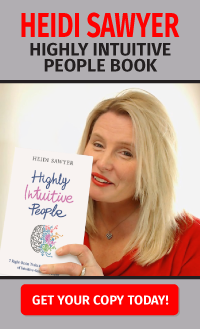 To help you recognise you are absolutely worthy of solving the path of difficult people or situations I have recorded a short video, it’s just something to help you on your path.